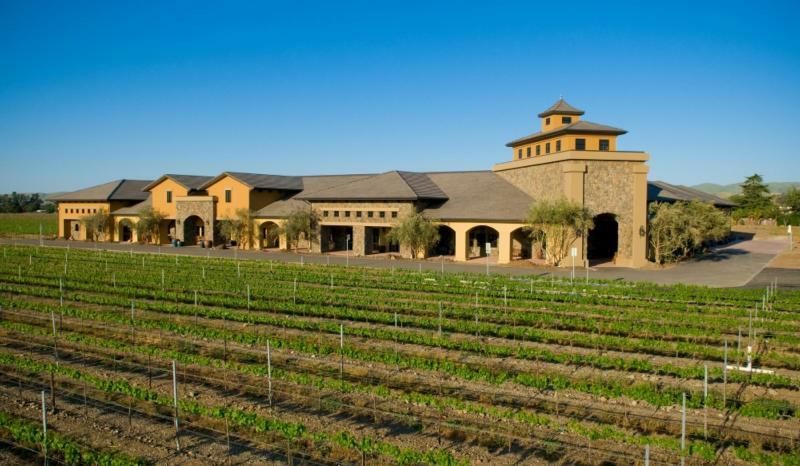 A historic and once-famous Livermore winery, Concannon was bought and sold several times in the 1980's by large conglomerates that were purchasing each other. Each sale resulted in a loss of focus, and the brand suffered. In 1992 Eric Wente of Wente Vineyards saved it from the jaws of destruction by assembling a group of eight investors to buy the winery. However, Concannon Vineyard is a totally separate company in both ownership and operation from Wente Vineyards. Nestled amidst the vineyards and rolling hills along the Livermore Valley, Concannon has been widely recognized for crafting full-flavored, complex and award-winning wines. Ocean air pours through the Golden Gate each afternoon cooling the influence of the sun, and enabling the grapes to develop both the ripe sugars and firm acids that fine wine demands. Concannon is perfectly positioned geologically, atop a 600-foot-deep bed of gravelly soil. These rocks require the vines to drive their roots deep into mineral-rich deposits, and it also keeps the grape and cluster size in moderation. More than 140 of Concannon's 200 Livermore estate acres are Petite Sirah plantings grafted onto improved rootstocks. Over the decades, they have carefully tuned their planting and trellising to take full advantage of the unique terroir. The result: intensely flavored, memorable wines vintage after vintage. "Selected Vineyards Pinot Noir is rich in both color and fragrance. With aromas of violet, cherry and Earth, this medium-bodied wine is very food-friendly. Balanced by warm spice accents of cloves and cinnamon, this wine finishes elegant and supple." Wine Enthusiast 89" Intriguing floral aromas like rose petals and appetizing, fresh berry flavors are tempting in this medium-bodied and not-too-tannic wine. While still firm in texture, this will drink well soon, but will be best after 2018. " Wine Enthusiast 88"A fully rich yet integrated Chardonnay that offers great value and clean flavors of golden apple and yellow fig and plenty of crisp acidity on the finish."  V.B.